Mumbai: The Mumbai Police on Sunday said they gave a 'clear report' to jeweller Mehul Choksi last year as no criminal antecedents were found against him. 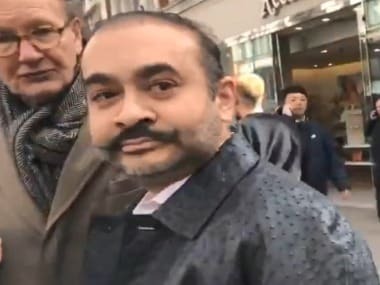 Police also said they have ordered an inquiry 'into the matter of issuance of police verification report (PVR)' to Choksi when he obtained the passport here in 2015. Choksi, now a prime accused in the alleged Punjab National Bank (PNB) fraud case, obtained passport under the 'Tatkal' category after the Regional Passport Office (RPO) here granted him 'No Police Verification Required' status in 2015, a Mumbai Police release said. Clarifying about the issuance of police clearance last year, the release said Choksi had applied for a police clearance certificate (PCC) to RPO, Mumbai, on 23 February, 2017. Officials at the Malabar Hill Police Station, under whose limits he lived, submitted 'a clear report' on 10 March, 2017, stating that no criminal antecedents were found. It was forwarded to RPO, Mumbai, according to the release. 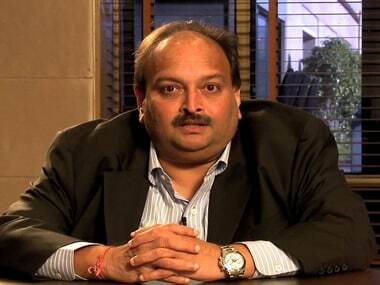 Choksi left the country on 1 January this year, and an offence was registered against him by the CBI on 31 January (in the PNB scam), it noted. Now, the city police are also examining their 'internal processes involved in the criminal antecedents verification process to improve the existing system,' the release added.